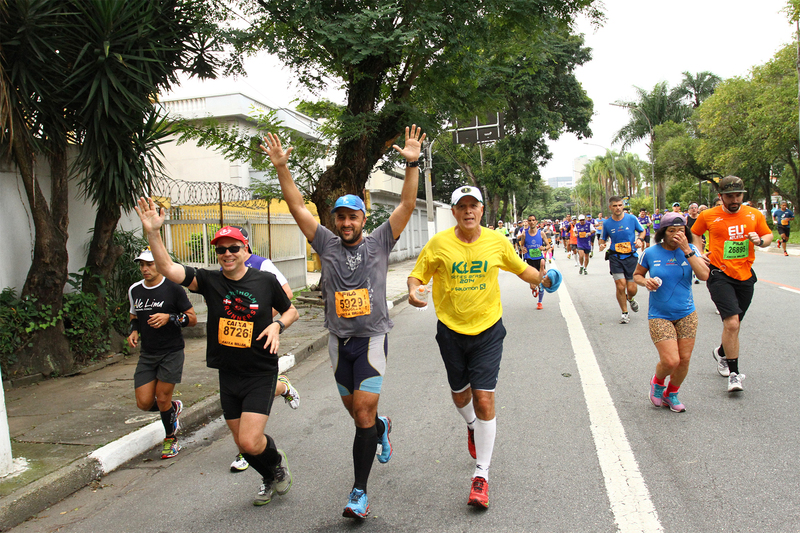 São Paulo International Marathon is held annually in the city of São Paulo since 1995. 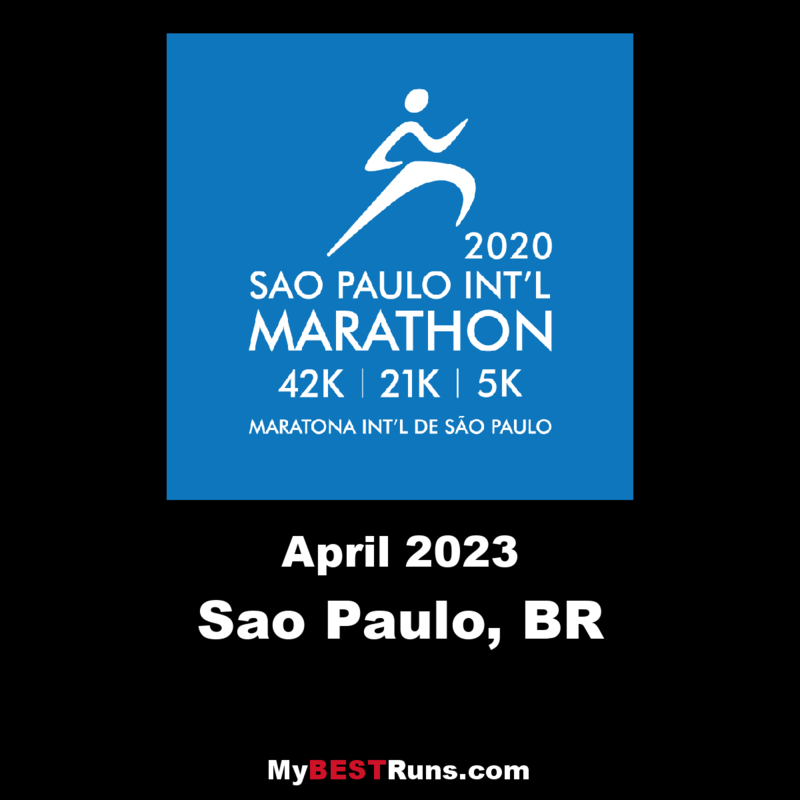 The competition also includes the25 km, 10 km and 3 km walk, in addition to the marathon. It is carried out all within the city of São Paulo, with departure and arrival in the Ibirapuera Park.